Wayne Lang grew up and lived in London, Ontario all of his life. 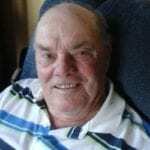 His Drag Racing career began when he partnered with Ralph Hope and Wes Rydell from Grand Forkes, North Dakota. They raced various cars, including an Anglia, Vega & 23T Altered, all powered by a 6 cyl engine. They were best known for the 6 cyl with V8 heads cut which they adapted. 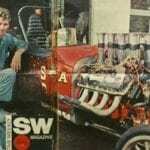 This car won an award for the Best Engineered Car at the 1969 NHRA Springnationals in Dallas, Texas. 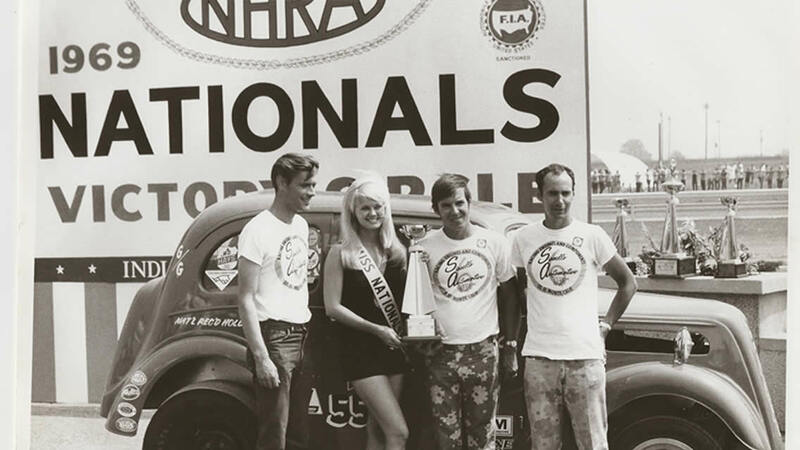 Throughout their career, they raced throughout North America setting ET and MPH records, winning class at many NHRA events, also winning their eliminator bracket. According to Lang, he will always remember these events as good times and where he made friendships that lasted for decades.